Business Citation is very important to increase website traffic as well as website ranking. 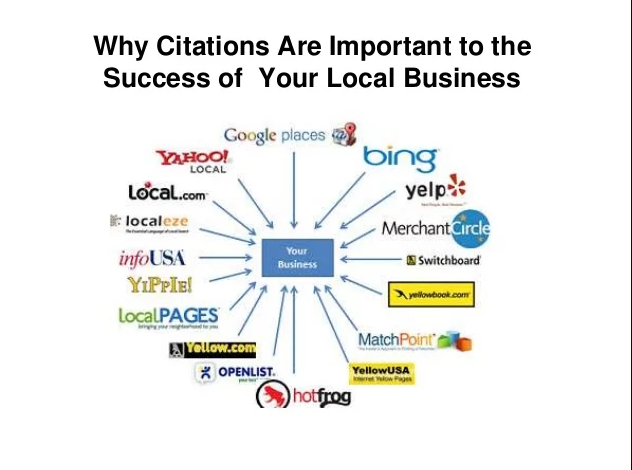 A local citation is any online mention of the name, address, and phone number for a local business.Citations can occur on local business directories, on websites and apps, and on social platforms. 150 Business Directories & Citations is ranked 5 out of 5. Based on 1 user reviews.